So compact, it fits into practically anywhere. Your most important data can now follow you wherever you go: whether it’s halfway across the world for work, or across the street to school. An exceptionally compact design ensures TransMemory fits into even in the tighest spaces. So, there’s no need to really try making space for it. Saving files in your TransMemory is quick and easy. Simply plug the device into your computer’s USB port. Then drag and drop your file/s into your flash drive folder and it’s done. When Toshiba’s engineers combined multiple layers of the high-speed NAND flash memory with a low power-consumption ASIC controller, they achieved a breakthrough like no other. 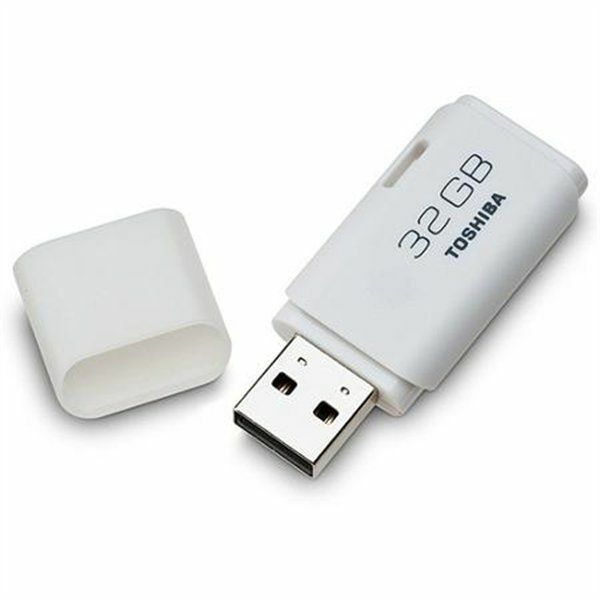 Today Toshiba’s USB devices not only consumes lesser energy than ever before, but also reduces the power that notebook PCs use when a Toshiba USB is plugged into it. - The supportive operating systems are Windows 2000 & Above, and Mac OS 10.0.2 & Above. (*Read and write speeds may vary depending on the read and write conditions, such as devices you use and file sizes you read and/or write). 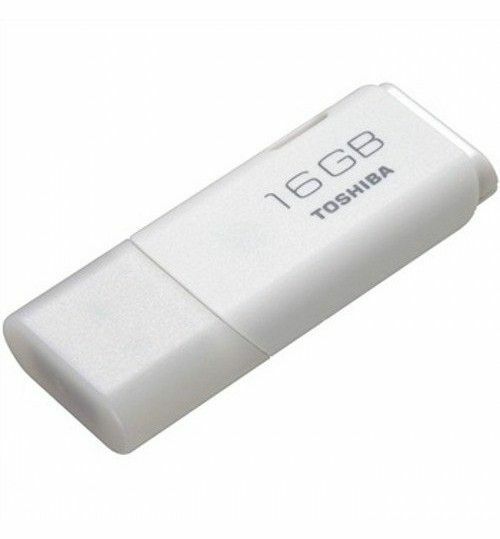 The toshiba 16GB pendrive is comparatively cheaper than any other pendrives. The metalic portion is safe and unbreakable. 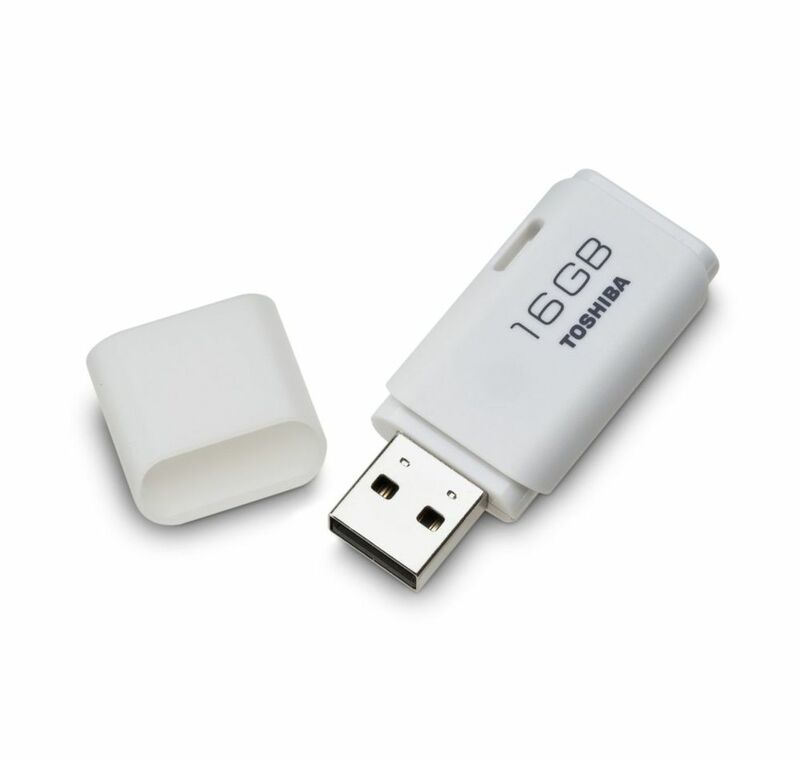 It is too early to comment anything on the performance of the pendrive and hope it will work well. I have ordered two more pendrives. Thank you infibeam. Product is good. Thanks to infibeam team. packing of product was also good. In love with the first product from infibeam, carry on to be a giant shopping site. It is to my choice. It is a good product and Infibeam made it available to me in right time. Received in good condition.Working well.Happy to buy more items from Infibeam. 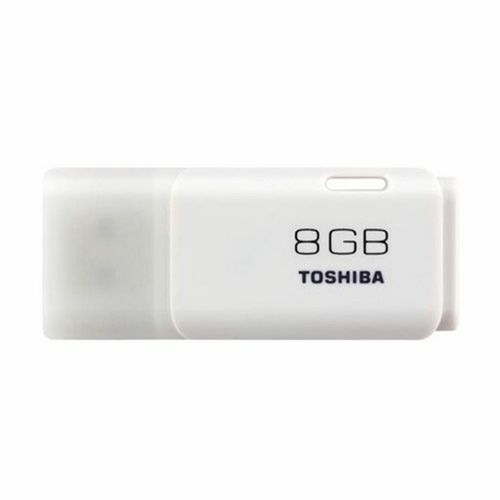 Good pendrive. High quality built and easy to use. Good data transfer speed. GOOD PRODUCT,GOOD SERVICE & IN TIME DELIVERY COUPLED WITH BARGAIN RATE!! !